Ben started writing for newspapers the same summer he graduated high school, and he has published numerous articles as both a freelancer and an editorial intern. 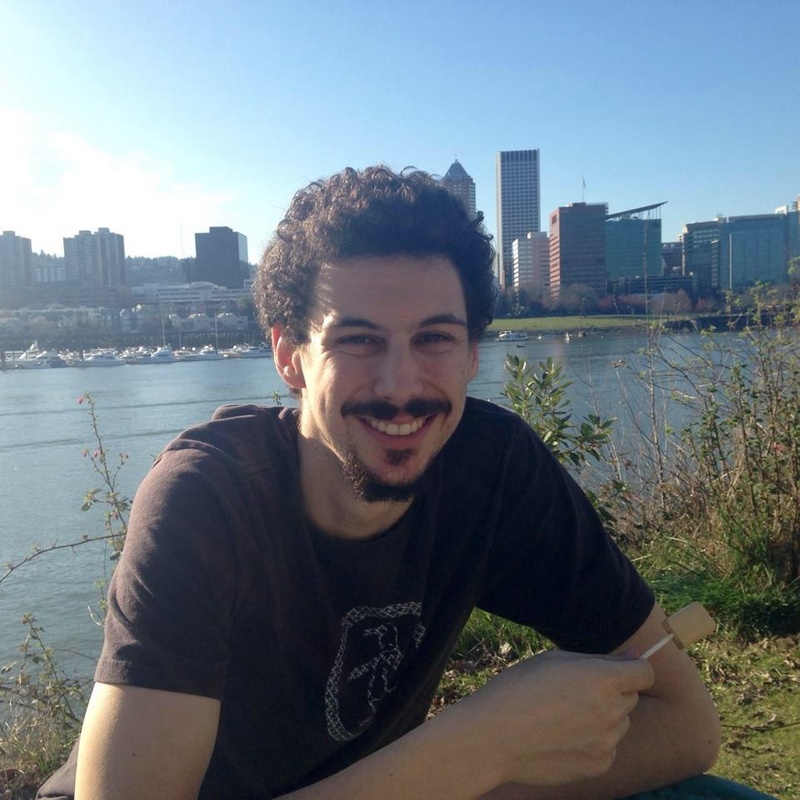 He co-founded, edited, and wrote for The Grail, Reed College’s first student newsmagazine, while writing an undergraduate thesis on creative nonfiction. An essay he wrote about poetry was published in Expository Composition: Discovering Your Voice, a high school writing textbook. He has won poetry slams in five different states.